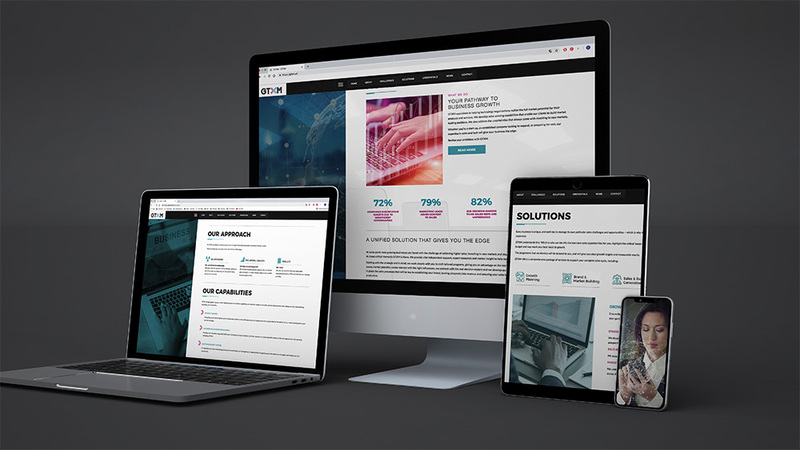 Following the branding of GTXM, Thump created an effective and responsive website in order to provide more information on the services and capabilities of GTXM. The creative execution of GTXM’s website is highly visual. Thump utilised videos, sliders, animation, accordions, and pictures in order to create an eye-catching website. We created a unique style with a Left Hand Sidebar throughout the website. There is a strong theme of the brand colours utilising key elements of the logo. The purpose of the website is to create interest with core messages throughout and encourage contact with GTXM. View the website here.